Through our intense research, trial and error and due diligence, we’ve quietly surpassed the giants of the industry to become “the benchmark” in gutter guard technology. 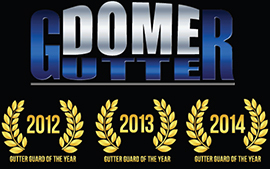 GutterDome™, recognized as the “Gutter Guard of the Year” for the last three consecutive years, continues to not only impress industry experts and consumer advocates, but also delivers to homeowners its promises of superiority, strength and dependability. 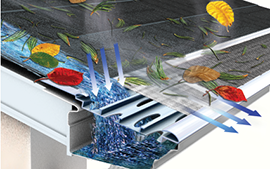 Far surpassing our competitors, our leaf guard system protects rain gutters and downspouts in an innovative way that no other product can replicate. For a free quote and installation, call the Colorado GutterDome team for quick and friendly service that is also unmatched in the industry. 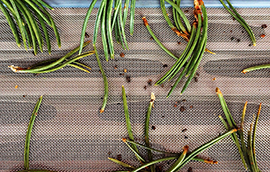 GutterDome's cutting-edge micro-mesh technology is designed to keep out debris larger than 1/16 of an inch. 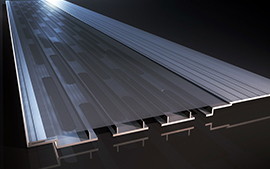 Made from surgical-grade stainless steel, GutterDome gutter guards will never rust, tear, or breakdown. Our customers love Gutter Dome. 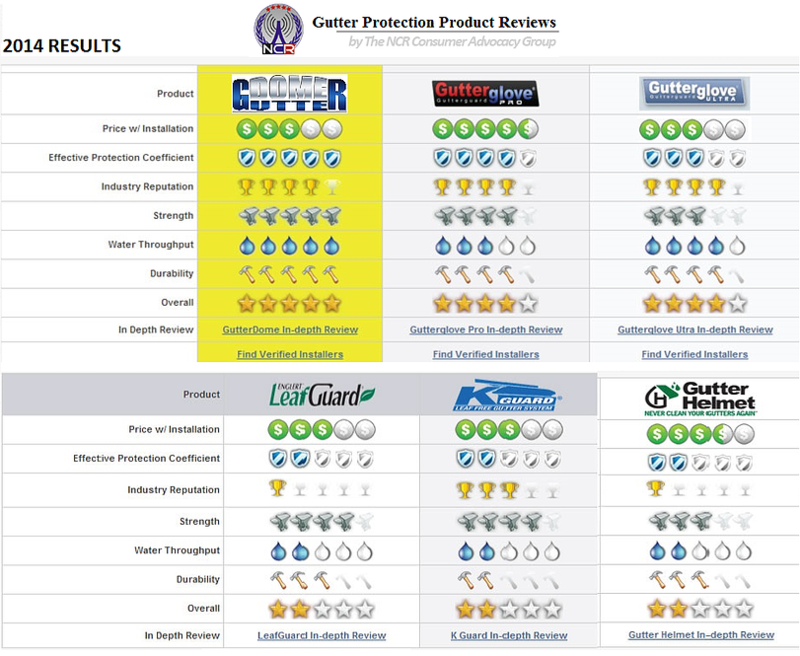 Come and see for yourself, what all of our customers are saying about our gutter guards. We will make you a believer, and we are positive you will love our product too.